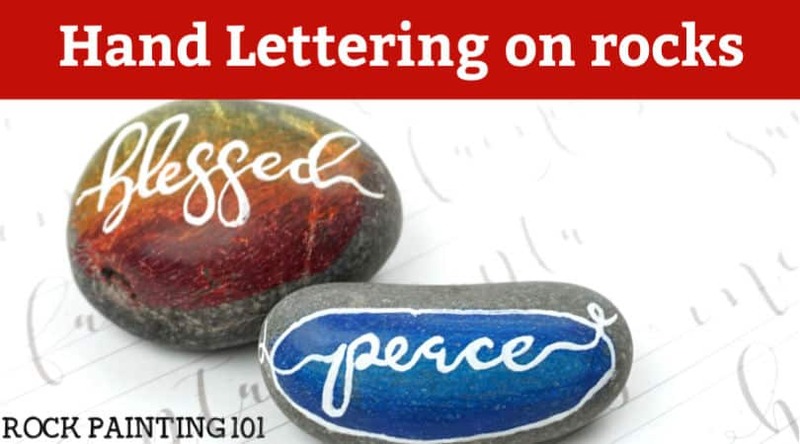 Create this lovely hand-lettered Mother’s day rock to give to that special mom in your life. 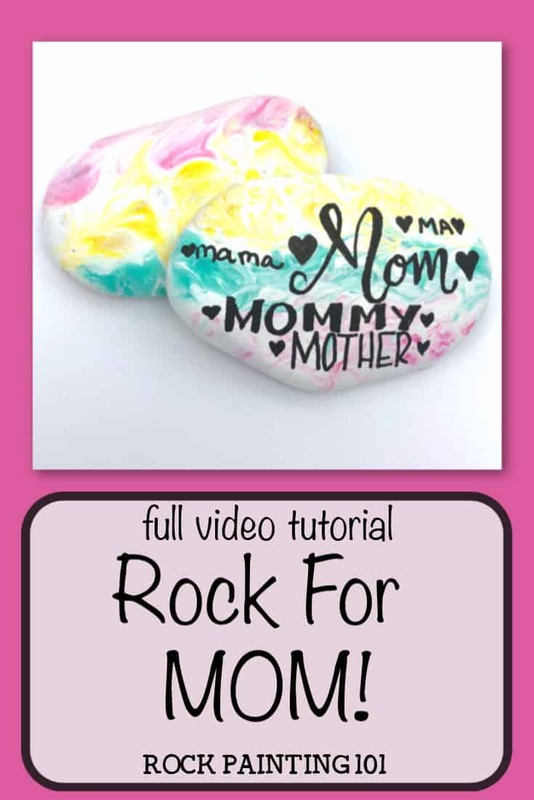 This video tutorial will walk you through the steps to create this fun painted rock that you will be proud to give to your mom or grandmother. 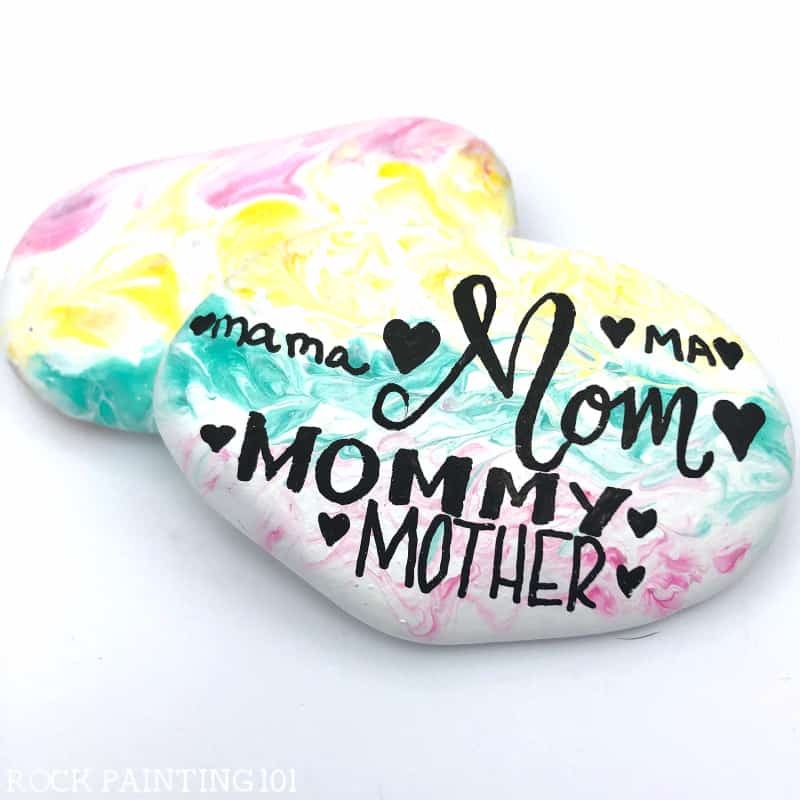 Mom, Mother, Mommy, Ma, or any other way you can say, mom, is the theme of this fun rock painting idea! 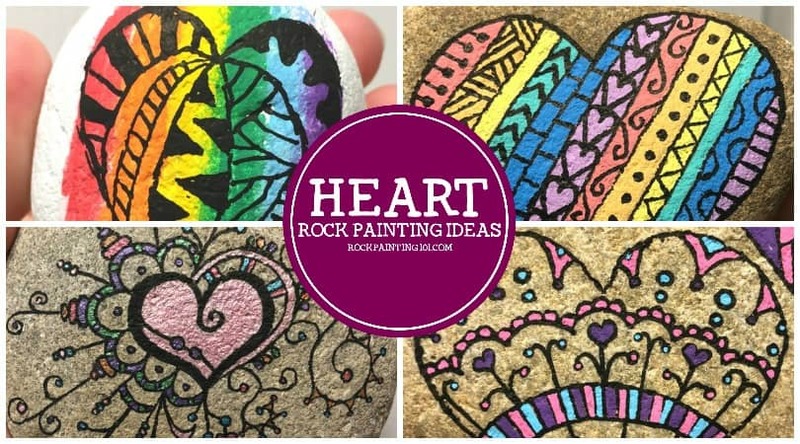 I have been having a good time coming up with some fun Mother’s Day painted rocks. 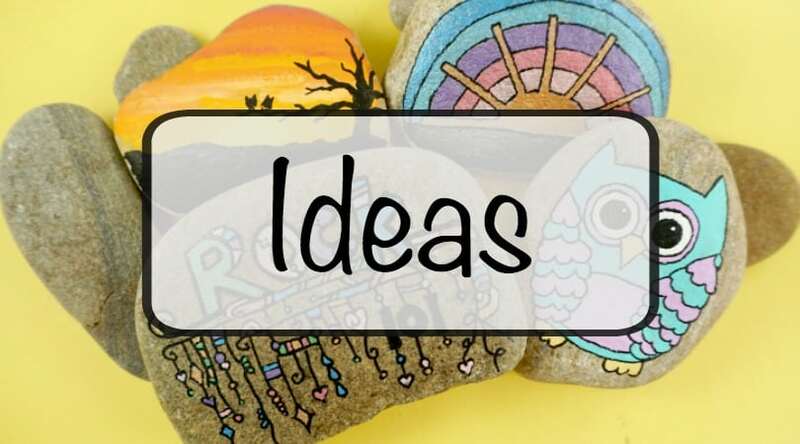 You can make this special rock for the holiday or just any day you want to celebrate your mom! This rock has a beautiful base coat that we knew would be perfect for this design. 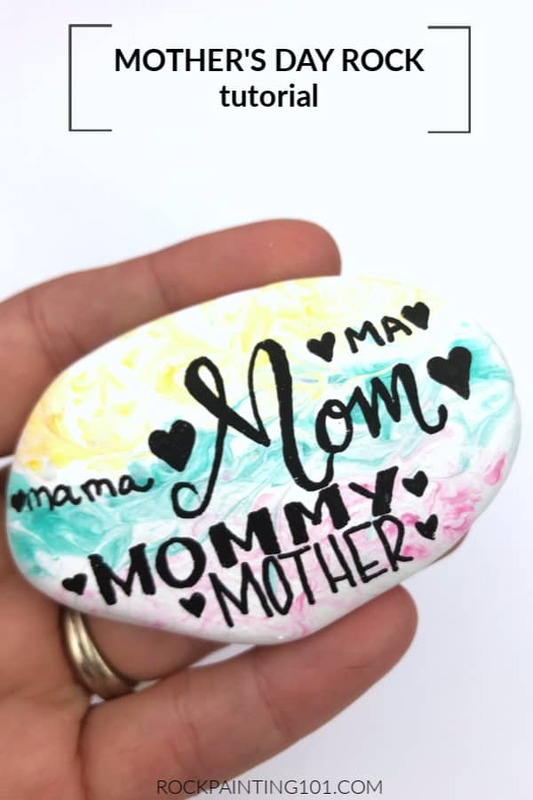 To create this hand-lettered Mother’s Day rock, I used a few different lettering techniques for all the ways to say, Mom. 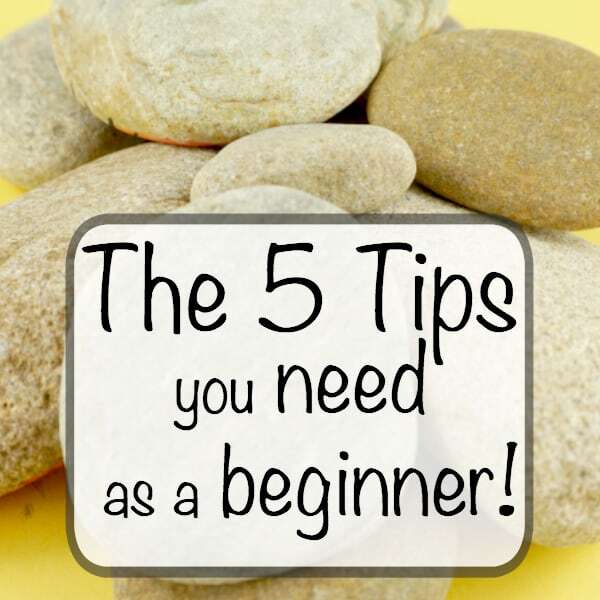 The full-length tutorial at the bottom will give you all the step by step directions! I did all of the lettering on this rock using my black 1M Posca paint pen. 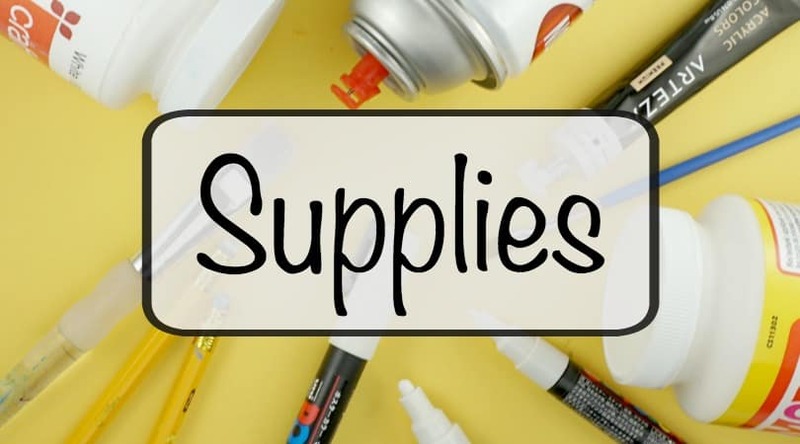 Pin this Mom Rock to your favorite Pinterest board!